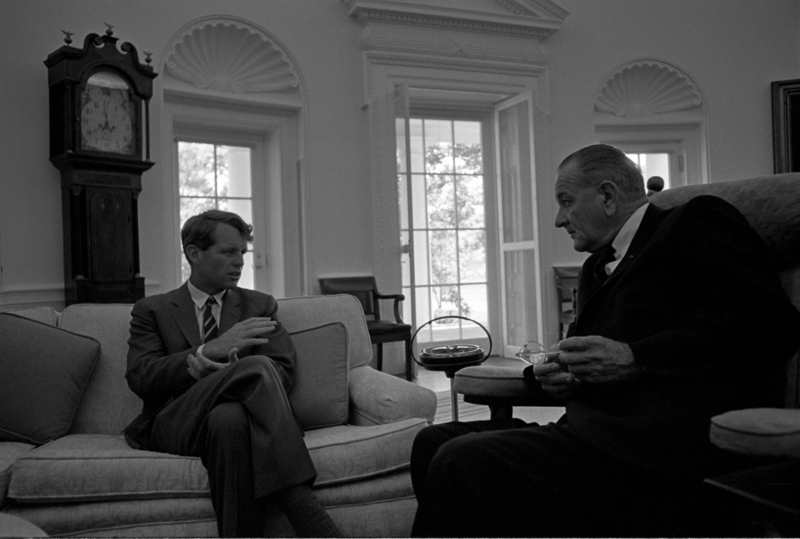 Despite his frosty personal relationship with Lyndon Johnson, Robert Kennedy made an ill-concealed bid for the 1964 vice-presidential nomination. 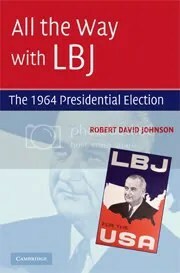 This effort created in a July Newsweek article in which Kennedy suggested that most party activists in the North supported him, but LBJ didn’t want to name him to the slot because he was a Kennedy. The Attorney General was in Poland when the article appeared; when he returned to the United States, he and Johnson discussed the fallout. Robert Kennedy: Also, yesterday, Mr. President, I read that—for the first time read that article in Newsweek. I talked to him [editor Ben Bradlee] for—you know, he made a trip with me. And then, you know, I just spoke about all of these matters quite frankly and openly, as I always have. I never thought he was going to quote me, or take things out of context. And then—you know, he didn’t take notes, so he couldn’t possibly get the quote correctly. And then I said I thought that it was Lyndon Johnson’s administration after January, and that he would like to have it on his own, so I wouldn’t think that he’d like to have a Kennedy directly associated with it. If I were he, I’d feel that way. 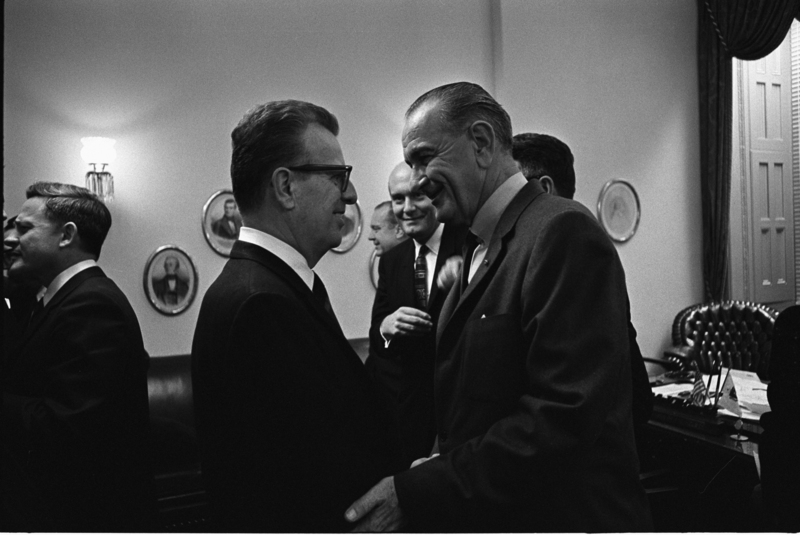 President Johnson: I thought it was quite unfortunate. Kennedy: No. And you know I’m not . . . Hell, and I haven’t done it . . . You know, I’ve talked to people for seven months, and nobody’s ever done—written anything like that, nor has anybody ever come to you . . . You know, because it would be impossible for anybody to come and say anything like that. Because it hasn’t been done, and I haven’t done it. Now, people are going to write whatever they want to write. The President was not soothed by Kennedy’s reassurances, as he made clear to Texas governor John Connally. In the end, of course, the President eliminated Kennedy (and the cabinet) from consideration; in Washington, Johnson fumed to Larry O’Brien about press coverage of the question.